With so many advantages, it’s little wonder that Clarksville is a desirable location for families, older couples and young singles. Home of Austin Peay State University as well as a host of well-established businesses, good schools and great leisure and shopping opportunities, demand for property is always high. As one of the leading real estate agents in the area, we have a good number of top quality properties on our books, so if you’re looking to find a home in Clarksville, TN, it’s time to give us a call. An attempt was made to request data that is not available to the key that was used to authenticate the request.API Error ID: 2B216D4F47AF4D179840E3101A7560AC The API says: [The API key you supplied is not enabled] While attempting request to (https://api.wolfnet.com/core/auth). Our database contains a wide range of property in the local area, so whether you’re looking for that dream starter home, considering a move up the property ladder or downsizing due to a change in family circumstances, we’ve got a great selection of homes that are going to tick all your boxes. If you’re not sure what you’re looking for, our skilled and experienced team is always happy to spend time with you, outlining the options which are available so you have the right information to make good decisions. Because we deal almost exclusively with local properties, we have an exceptional knowledge of the local property market and the city. 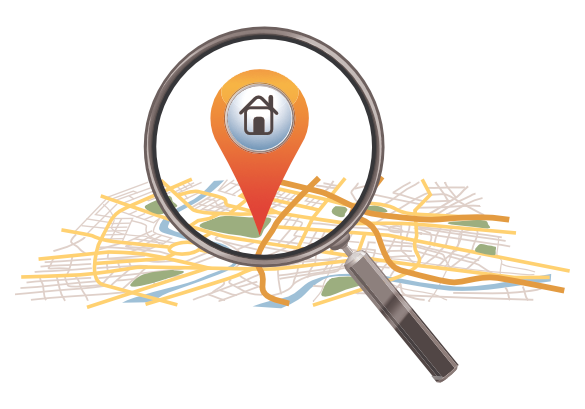 This means that no matter what’s important to you when it comes to your ideal home, we know where to look.